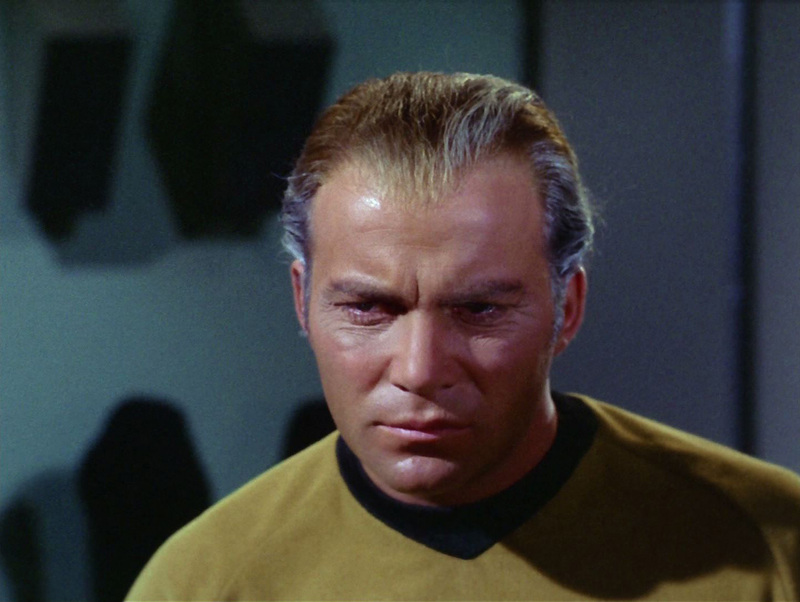 Star Trek: Asterisk "The Deadly Years"
Kirk and a landing party get infected by a disease that makes them age rapidly. Bones gives us a sneak peek at "Encounter at Farpoint". So the Enterprise is out on a routine mission to resupply an experimental colony when they find out what happens when people mess around with experiments: PEOPLE DIE. Chekov wanders away from the group for a while to find any of the colonists and is scared stupid when he finds one of them has died of old age. He runs screaming out of the hut and calls for the rest of the team. And that's when the other colonists come. They are all similarly extremely old. But they claim to be no more than in their late 20's. Scientists of the future take courses in cosmetology. After Kirk makes sure their past doesn't interfere with the current crisis, he leaves Wallace to get to work and goes to the bridge. There, Spock informs him that a rogue comet had passed by the planet earlier, but doesn't know if it had any effect yet. Stocker wants to leave for a starbase, but Kirk insists they stay. And then he repeats an order to stay in orbit. And Sulu's all like "whaaaaaaaat?" Clearly Kirk is losing it. Which is made all the more clear when he visits Bones for an ache in his joins and finds that he has advanced arthritis. And then Scotty walks in with rapid decay all over his face. All the members of the away team seem now to be growing older except for Chekov. Well, Scotty is getting older without having gotten fat or grown a mustache. This clearly will not do. So Bones runs a lot of tests on Chekov who complains about giving so many samples. And Wallace flirts with Kirk who is, apparently, getting more attractive in his old age. But Kirk keeps forgetting things and Stocker is concerned. He wants Spock to take command, but Spock argues that he's also infected and would not be of much help. The only logical thing to do is to hold a competency hearing. All through the hearing, Kirk is belligerent and insists they get back to work. However, Spock proceeds to submit some undeniable proof that Kirk, in his rapid aging state, has lost competency. There's no way around it. 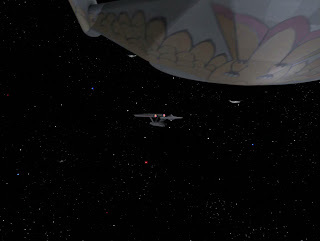 After the hearing, Kirk is forced with the rest of the landing team to go to sick bay while Commodore Stocker takes command and sets course to the nearest starbase. 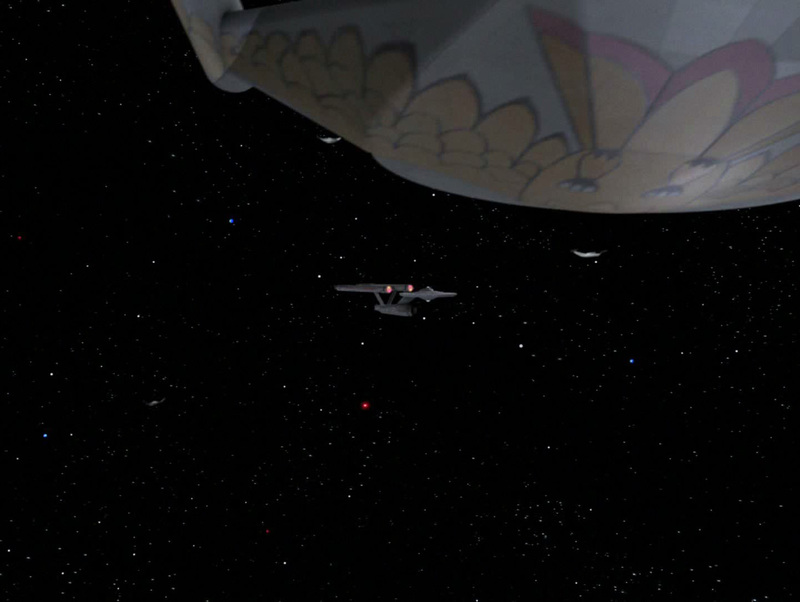 Which turns out to be a very bad idea when a horde of Romulan Warbirds decloak and start to fire on the Enterprise. Meanwhile, Kirk, Bones and Spock go over what had happened on the planet surface to see if they could find a cure. They realize that the only difference between them and Chekov is that Chekov was scared out of his wits. Bones works out that his fright may have pumped him full of adrenaline and adrenaline has been shown to work as a cure for certain kinds of radiation. Armed with this knowledge, Bones concocts a cure while the Romulans continue to attack. It's ok! We have photons! While Stocker is ready to give up on the bridge, a handsome, svelte young Kirk dashes through the turbolift doors and starts barking orders. He sends a message to Starfleet on a frequency that he knows the Romulans can hear and claims that he is about to use the corbomite device. 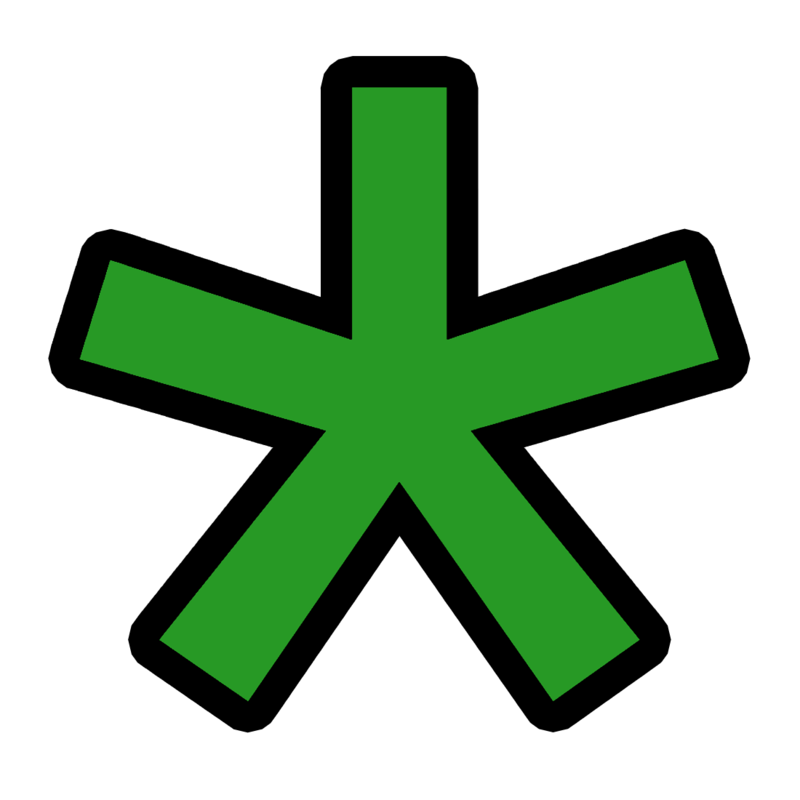 If you remember from "The Corbomite Maneuver", this is a completely bogus device that Kirk came up with as a bluff. It can only be used once or twice as a bluff, but if there was ever a good opportunity to use it, it's now, as they're surrounded by Romulans. He says that everything within two lightyears is going to be destroyed... so the Romulans run for cover. And the Enterprise escapes unharmed. When all is safe and sound, Bones walks onto the bridge and informs Spock that he has an extra large dose of adrenaline ready for him. Everyone is safe and sound and Checkov doesn't have to give up any more samples. And they all lived happily ever after and learned a valuable lesson about corbomite. This is a great episode. The more I think about it, the more I appreciate it. There is so much going on, including the classic friction between Kirk and his women, the commodore who takes over, but this time doesn't really want to, Spock who only follows orders and regulations, ROMULANS, and corbomite! 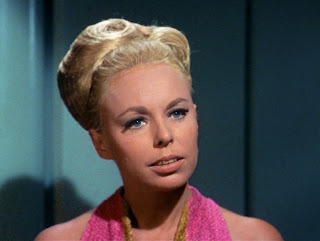 There's everything you could ever want in a Star Trek episode. Thumbs up all around!